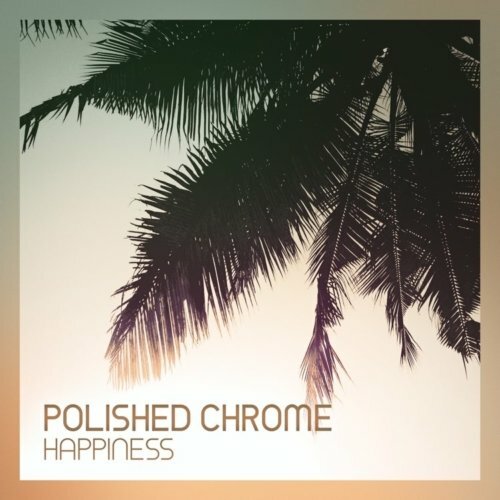 In the life of Polished Chrome music has always played a large role. He took piano lessons for five years and continued as an autodidact, learning keyboard, computer et cetera. Composing melodies, creating soundscapes, turning his inner world to the outside with the music… that’s what has inspired him for over 25 years. 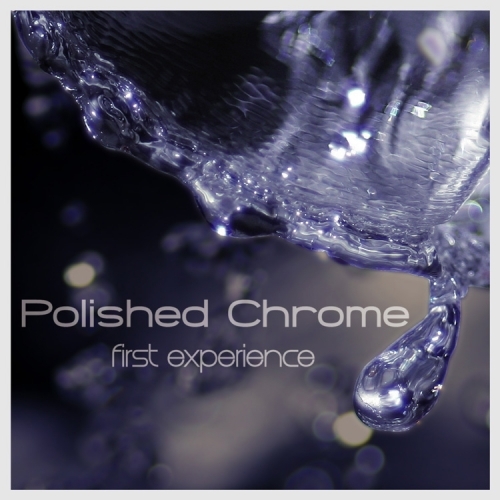 2009 Polished Chrome released his debut album “First Experience”. Followed by numerous releases on various compilations such as “Chillbar”, “Le Cafe Abstrait” and many more. After eight long years he released is second album “Happiness” that entered the iTunes Charts for weeks. 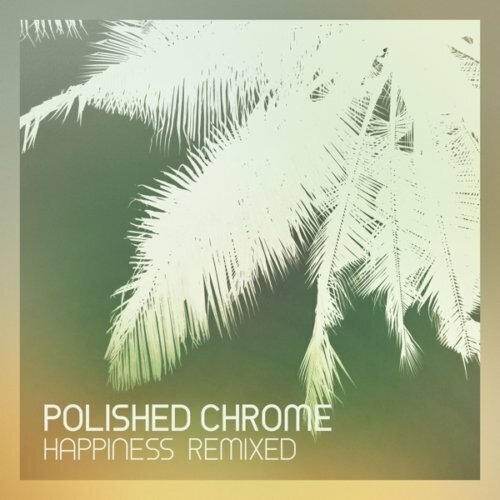 In October 2017 Polished Chrome released his remix EP “Happiness Remixed”. 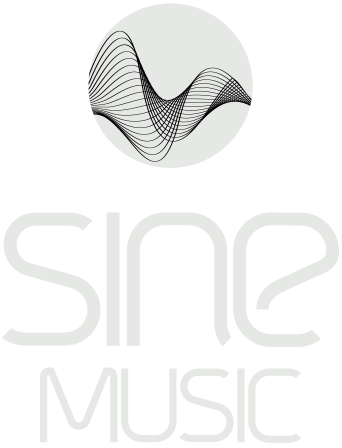 Including remixes by SINE, Thomas Lemmer, Gold Lounge and many more.